Government's fiscal math "is completely on track", says Subhash Chandra Garg, economic affairs secretary. The government and the RBI have been clashing on several issues including the reserves question. MUMBAI: There is no proposal from the government to ask the central bank to transfer its surplus reserves, said Subhash Chandra Garg, economic affairs secretary in the finance ministry, in a tweet on Friday. He said the government's fiscal math "is completely on track" and dismissed media reports earlier this week that it was seeking Rs 3.6 lakh crore ($49.51 billion) from the Reserve Bank of India's reserves. 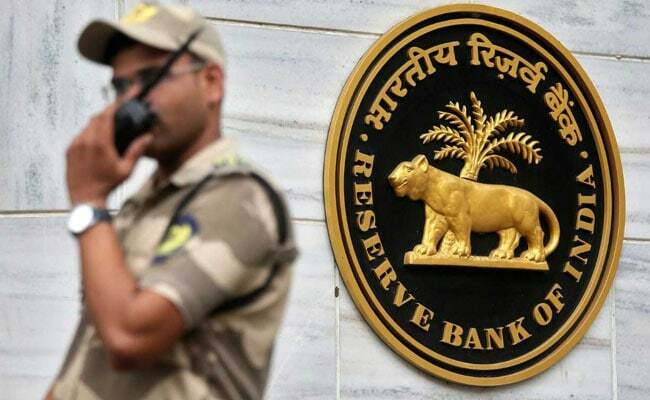 Garg added that the only proposal concerning the reserves that the government was discussing was to fix the appropriate economic capital framework of the RBI. That framework is used to decide the adequate amount of reserves the central bank should maintain. The government and the RBI have been clashing on several issues including the reserves question, and a government proposal to ease the capital and lending curbs for state-run banks. The rift has widened sharply in the past few weeks and will be taken up at the RBI's forthcoming board meeting on November 19.